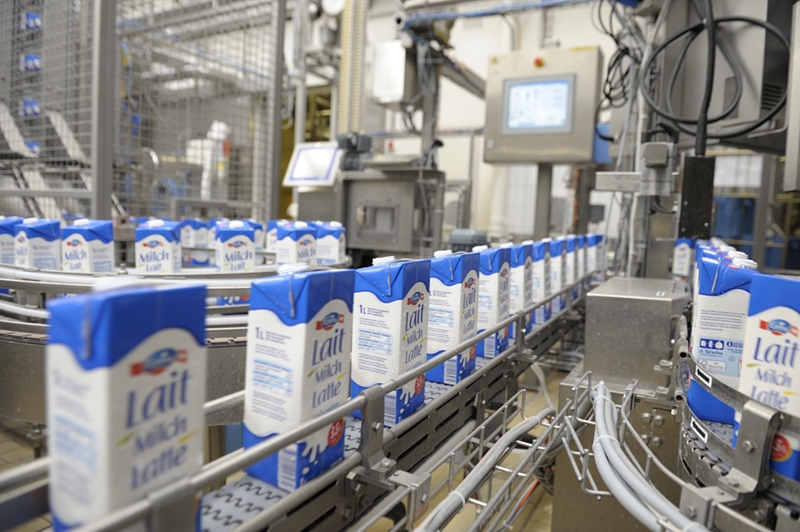 Lucerne, 18 July 2016 – Emmi, which already had a 60 % stake in Mittelland Molkerei AG, is acquiring a 40 % share package from AZM Verwaltungs AG, the investment firm of the Mittelland Milk Producers’ Cooperative (MPM). In doing so, Emmi will acquire 100 % of the Suhr-based company. Mittelland Molkerei AG is based in Suhr and was founded in 2005, from which time it was 60 % owned by Emmi and 40 % owned by the AZM Verwaltungs AG (formerly the Aargauer Milchverband). At the Suhr site, Emmi processes milk into butter, cream and consumer milk (pasteurised and UHT). It has been continuously modernised over the past ten years, and the Operational Excellence programme has helped it to develop into an efficient and productive facility. By acquiring all of the company’s share capital, Emmi is demonstrating its commitment to Switzerland. 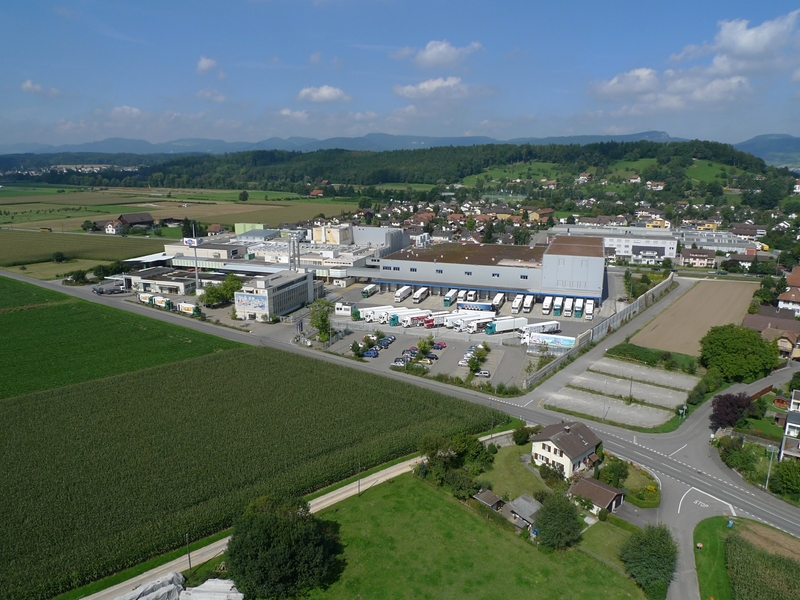 In Suhr, Emmi generates sales of roughly CHF 500 million and employs around 350 people. The complete takeover does not affect plant management or the employees of Mittelland Molkerei AG. Since the company was already integrated into the Emmi Group and is fully consolidated, the acquisition will impact sales figures either. The parties have agreed not to disclose the purchase price. In addition to a cash component, part of the acquisition price, amounting to CHF 34 million, was settled with the transfer of a number of registered shares in Emmi AG, which will come from the stake of the majority shareholder in Emmi, the Central Switzerland Milk Producers Cooperative (ZMP). The Mittelland Milk Producers’ Cooperative therefore participates directly in Emmi AG and ensures broader geographical support from the farming shareholders. Emmi is the largest Swiss processor of conventional and organic milk and one of the most innovative premium dairies in Europe. In Switzerland, the company focuses on the development, production and marketing of a full range of dairy and fresh products as well as the production, ageing and trade of primarily Swiss cheeses. Outside Switzerland, Emmi concentrates on brand concepts and specialities in established European and North American markets, and increasingly in emerging markets outside of Europe. The primary focus in fresh products is on lifestyle, convenience and health products. In the cheese business, Emmi positions itself as the leading company worldwide for Swiss cheese. Emmi’s customers are the retail trade, the hospitality and food service sector and the food industry. In Switzerland, Emmi includes around 25 production sites of every size. Abroad, Emmi and its subsidiaries have a presence in 13 countries, seven of which have production facilities. Emmi exports products from Switzerland to around 60 countries.